Jay Paul Co.’s Moffett Towers II in Sunnyvale is all leased up, and Facebook could be one of its main tenants. Facebook is said to have leased about 1M SF in three out of the five buildings within the office complex, the East Bay Times reports. This could allow Facebook to move about 5,000 to 6,000 employees into Sunnyvale. 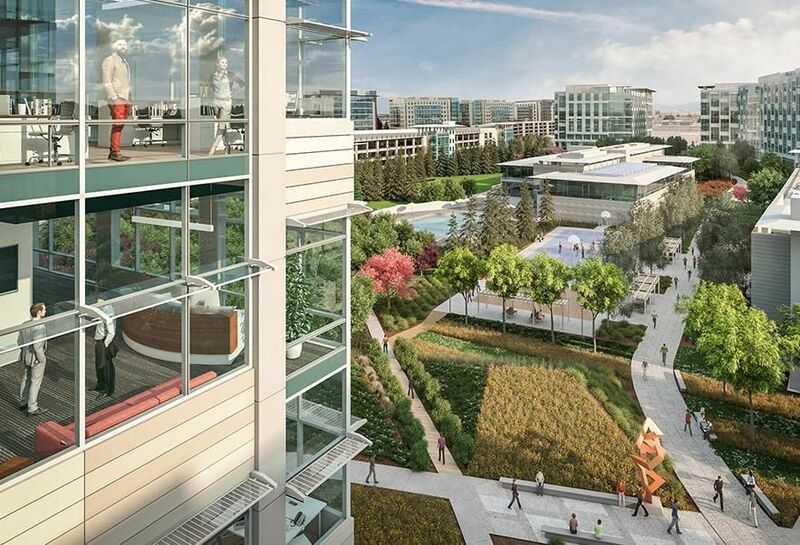 Outside of its growth throughout Menlo Park, which includes an expansion of its headquarters as well as a proposed Willow Campus, Facebook has leased space in Fremont and may also sublease 475K SF from WeWork at the Village at San Antonio in Mountain View.